A special offer for SXSW guests. 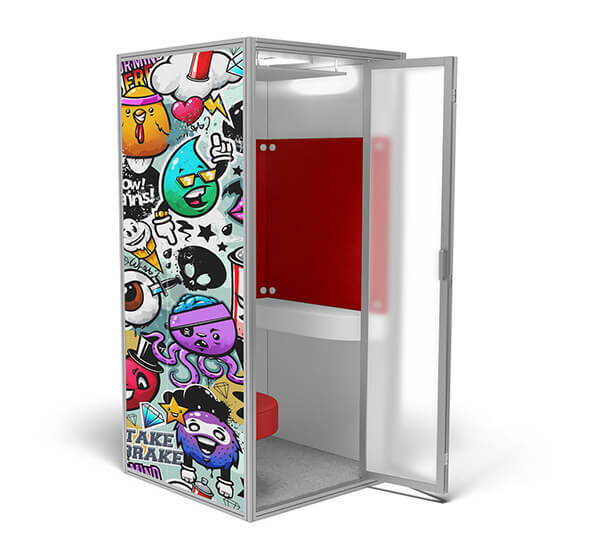 Take $250 OFF every Cubicall phone booth you order! Simply fill out the form to receive your promo code. New to Cubicall? Learn more. Receive your $250.00 promo code by filling out the form below.